Berlin is the capital and is said to be the heart of Germany. Although the city looks fabulous and glamorous, it also has a tragic and painful history. Our suggested itinerary is designed to show you the best the city has to offer and what are the things you can accomplish in less than a week. Depending on your interests and travel priorities, you can certainly mix and match destinations, activities, and attractions. 1.Language – The official language of Germany is German which is spoken by majority of the population. Most German speak English, so you can absolutely get by without speaking German language. However, not all people in Germany can speak English so learning a few basic German words and phrases is recommended. Just like in other countries, speaking at least some German phrases or attempting to learn is greatly appreciated by the locals. 2.Currency exchange – Germany uses Euros, the same currency now used by most European Union countries with the exception of Hungary, Romania, Bulgaria, Croatia, Czech Republic, Poland, Denmark, Sweden and the United Kingdom. Prior to travelling, you can buy some euros (enough for one day or whatever your preference) and then exchange your money in the banks to get the best rates. You can also use the Geldautomat (ATM), exchange bureaus which can be found at the airports, major railways stations and in other tourist areas. 3.Safety and security – There is currently no nationwide security advisory in effect for Berlin. Check your country’s travel advisory website to get the most up-to-date information for your personal safety abroad. Keep your guard up at all times and avoid any streets that are not crowded. 4.Getting there – Getting to Berlin is easy. 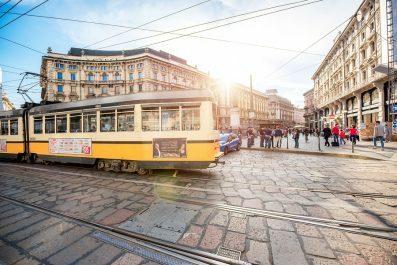 The city is well connected to the rest of Europe by train and buses, as well as to the rest of the world with its airports. The main one is Berlin Tegel Airport (the airport codes are – IATA: TXL, ICAO: EDDT). 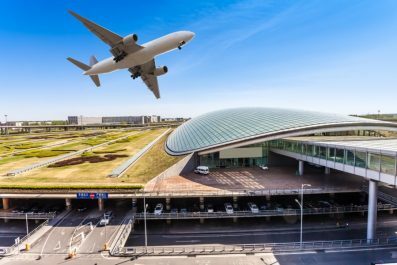 We were able to find round-trip airfare from the US East cost in the fall for 435 USD (with Norwegian Air); from Hong Kong – round-trip tickets start at 659 USD; from Moscow – prices start at about 160 USD; Rio de Janeiro – 650 USD. 5.Transportation – Travelling in Berlin is relatively easy as all roads are well-maintained and the public transport system is one of Europe’s finest. 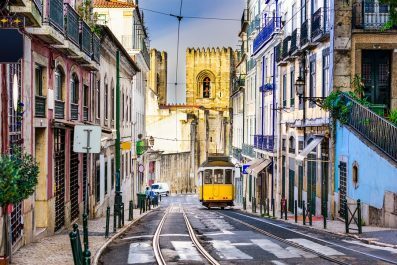 Metro buses or trams are the cheapest and most popular way of getting around. Trains are also popular because they are relatively cheap and much faster. Bicycle rentals are common in Berlin and other major cities. 6.Accommodation – There are many types of holiday accommodation in Berlin, from luxury hotels to cheaper accommodation like youth hostels and bed and breakfast. There are also plenty of apartment rentals if you prefer the comfort and convenience of having your own place with cooking facilities. If you are going to follow our suggested itinerary, consider finding a hotel/hostel in Alexanderplatz, Berlin Old Town or Spandauer Vorstadt. Take a flight that will arrive early at Berlin Tegel Airport. Travel to your chosen accommodation where you will be staying for three nights. Get settled and spend the morning in your hotel to recover from jet lag. Berlin has some of the best backpacker hostels, villas and luxury hotels ideally nestled in the heart of the city. If you are stressed out, or simply needing a quiet and relaxing atmosphere, then stay in Charlottenburg-Wilmersdorf. 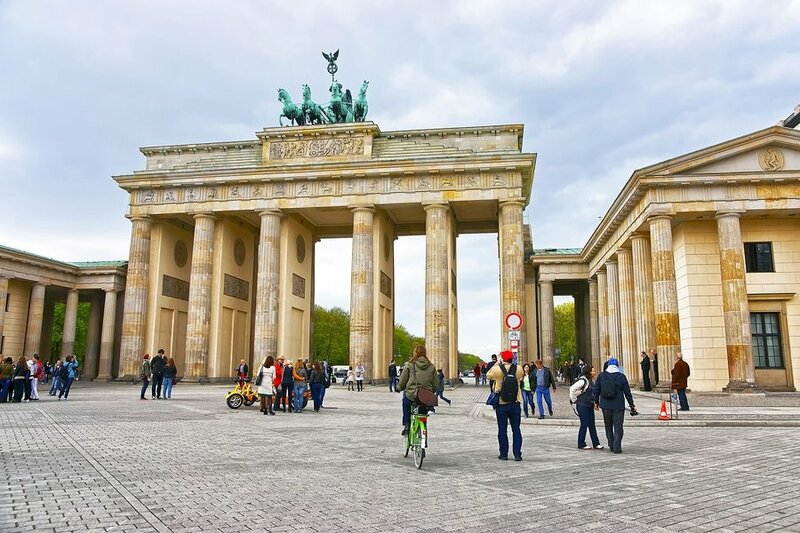 In the afternoon, explore the many attractions in Berlin such as Brandenburg Gate, Gemäldegalerie and the Holocaust Memorial (Cora-Berliner-Straße 1, 10117; tel: +49 30 26394336). Then, make your way to Reichstag (Platz der Republik 1, 11011), the home of the German Parliament. This is a perfect place for sunset viewing where you can get splendid panoramic views of Berlin and beyond. On day 2, after having a filling breakfast, set out for the day to visit the impressive Museum Island (a.k.a. Museumsinsel; check its website for up-to-date prices and opening hours – http://www.smb.museum/en/plan-your-visit.html), a UNESCO World heritage Site located in central Mitte district of Berlin. Do not miss to visit two of the most popular museum like Pergamonmuseum, famous for its ancient Roman and Greek art pieces; and Neues Museum famous for the statue of Egyptian queen, Nefertiti. 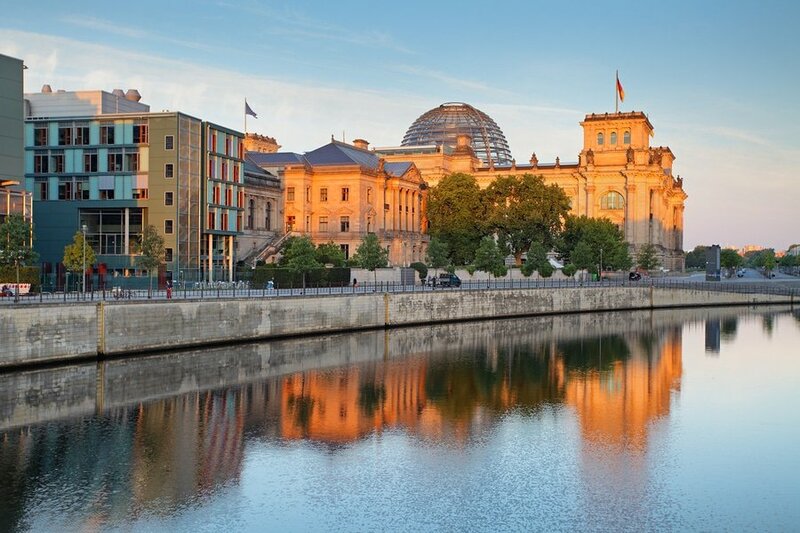 In the afternoon, check out the other attractions in Berlin like the Bauhaus Museum, the Grunewald forest and Mauerpark (Mauerpark is a public linear park in Berlin’s Prenzlauer Berg district. The name translates to “Wall Park”, referring to its status as a former part of the Berlin Wall and its Death Strip). Taking into consideration that you most likely stayed out rather late the other night, you can start day 9 at around 10 to 11 in the morning. Get a one last whirl through Berlin to take in any museums or other attractions that you might have missed. 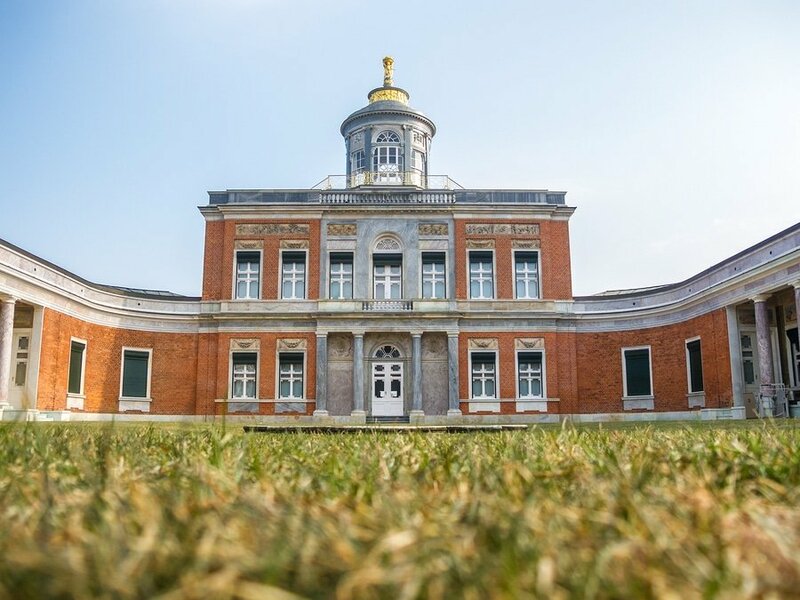 Or you can choose to rise early and embark on one of the most interesting day trips out of Berlin by heading to Potsdam, the capital of the federal state of Brandenburg. It is considered the crown jewel of Brandenburg and is famous for its grand palaces, beautiful gardens and impressive architecture. Some of the famous attractions in Potsdam are Sanssouci Park, Sanssouci Palace and the New Rooms, The Old Town Hall, Holländisches Viertel (The Dutch Quarter), Schloss Cecilienhof and Marmorpalais. To get to Potsdam from Berlin, board a regional train that will take you directly to Potsdam-Sanssouci. Travel time is approximately 20 minutes. Another alternative is the S-Bahn S7 train which makes regular trips from Central Berlin to the main train station of Potsdam. Travel time is 40-50 minutes. This is the end of our 3-day suggested itinerary. You may extend your holiday for as long as you prefer or until you get to see all attractions that interest you or if you have limited time you can check our 48-hour guide “Got a long weekend? Head to Berlin, Germany!“. 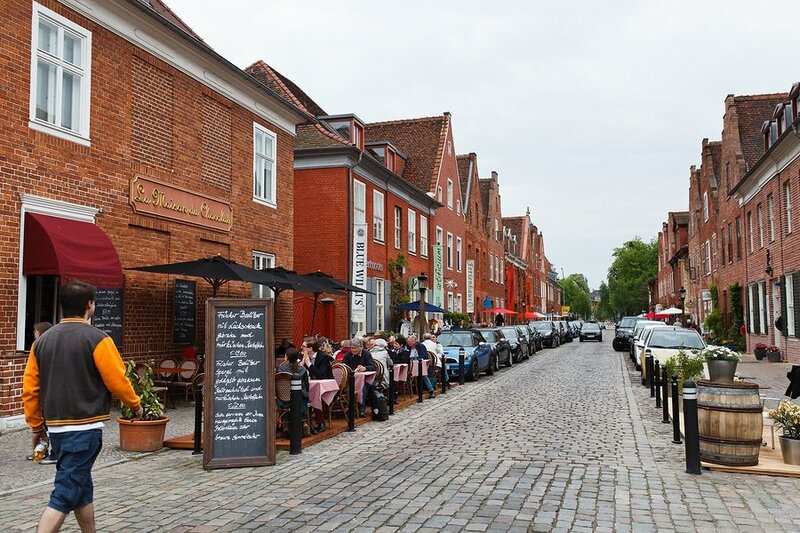 Take time to meet the locals and sample the best German dishes. If the pace gets too hectic, then reorder your sightseeing priorities. Happy travel! Have you been to Berlin? Do you have any tips or suggestions to share? If so, you can leave your comments below.